Who is Mahavatar Baba Ji ? Where does he live and does he really alive for 5,000 years? Truly the secret of Mahavatar Baba is intact. It is said about them that he had taught Kriya Yoga to Adi Shankaracharya and later he also initiated Saint Kabir. After this, the famous Saint Lahiri Mahasaya is said to be his disciple. Rajinikanth, the famous superstar of South India, is also a devotee of Mahavatar Baba. There is also a documentary film on them. The Tamil film ‘Baba’ written by Rajinikanth was based on Babaji. Swami Yukteshwar Giri ‘s disciple Lahiri Mahasaya and his disciple Paramahansa Yogananda mentioned Mahavatar Baba in his book ‘Autobiography of Yogi‘ (Autobiography of the Yogi, 1946). It is said that between 1861 and 1935 Mahavatar Baba had met many saints. Lahiri Mahasaya and his disciple have come to say about this. Baba JI always looks young ? In the modern era, Lahiri Mahasaya met Mahavatar Baba first and then his pupil Yitetswar Giri met him in the Kumbh fair of Allahabad in 1894. His description is also found in the book ‘The Holy Science’ in Yuteteshwar Giri. He has evidence of many people seeing during 1861 to 1935. Those who have seen them, have always told them that their age is 25 to 30 years old. When Yoganand met him, he was just looking like 19 years old. Yogananda, with the help of a painter, also made a picture of Mahavatar Baba, the same picture is prevalent everywhere. Baba had appeared on 25 July 1920 on Paramahansa Yoganand, hence this date is celebrated every year as Babaji’s Smriti Divas. At present, Gurunath of Pune has also met Mahavatar Babaji. He has also written a book on Babaji named ‘The Lighting Standing Steel’. Mr. M. of South India has also met Mahavatar Babaji many times. In a span of 6 months in his ashram in Badrinath in 1954, Babaji had initiated the entire 144 actions of his great devotee SAA Ramayya. Baba was the incarnation of Krishna? Lahiri Mahasaya wrote in his diary that Mahavatar Babaji was Lord Krishna. Yoganand used to pray often by saying ‘Babaji Krishna’ loudly. Two disciples of Paramahansa Yoganand wrote that they also said that Mahavatar Babaji was Krishna during his earlier life. 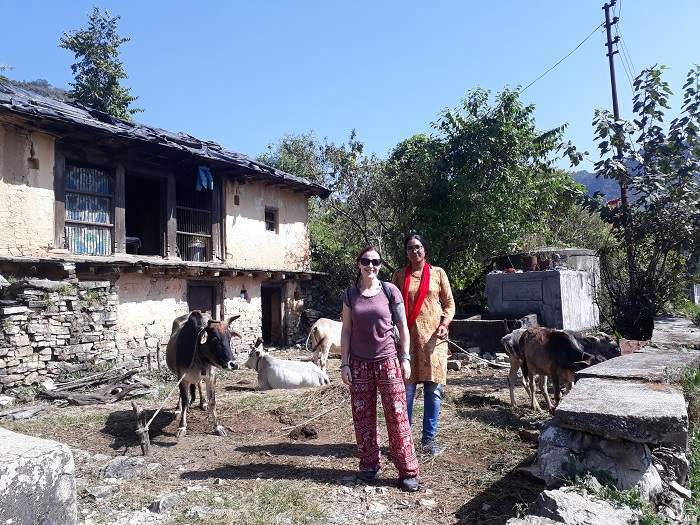 In Uttarakhand, there is a divine triangle, namely Chandrabadni Temple, Surkanda Temple & Kunjapuri Temple these divine triangle is considered to be very sacred in Uttarakhand State, and Kunjapuri Temple is very famous for the morning sunrise trek among the visitors. 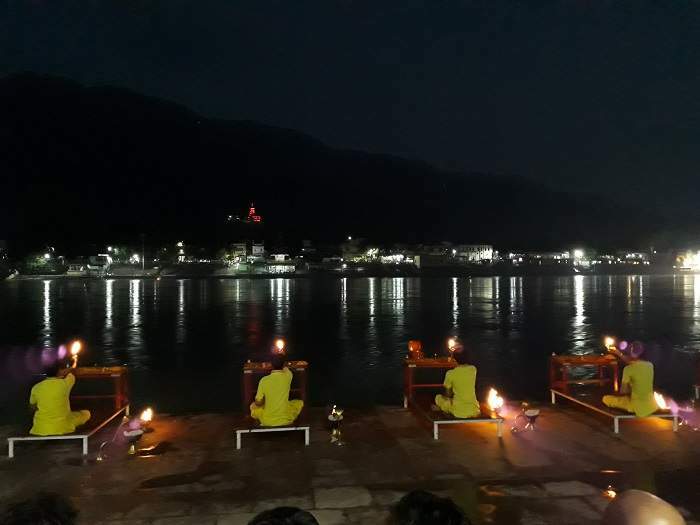 Kunjapuri Temple is one of the Shaktipith in Devbhoomi Uttarakhand, is situated 28 km far from Rishikesh, The temple of Kunjapuri, at height of 1,665 meters above sea level. Kunjapuri Temple is located 13 km away from Narender Nagar. 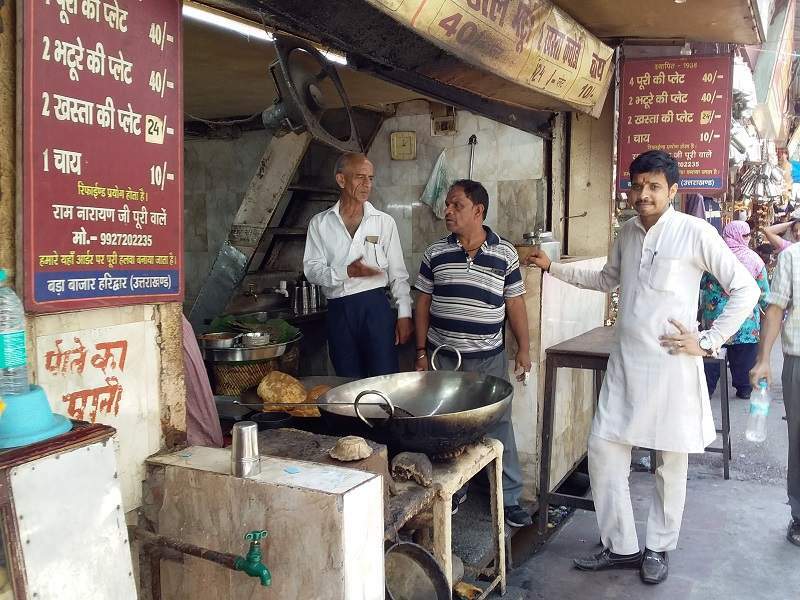 Narendra Nagar has its own history. This place came into light in the year 1903 when Raj Narendra Shah of Tehri province had decided to make its capital. Before the Narendra Nagar, Pratap Nagar was the capital of Tehri province. This temple is located on the Highway No.94, which starts from Rishikesh, which passes through New Tehri. From Rishikesh there is bus service for new Tehri and taxicab services are also available. 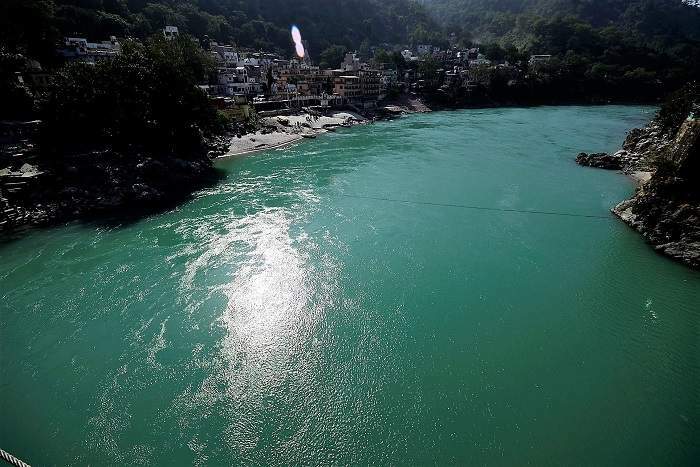 The easiest way to reach Tehri is through the Rishikesh. The nearest railway station to Rishikesh is Haridwar railway station which is 27 km from here. Is located on the far side. The nearest airport to Kunjapuri temple is Joulegrant which is located at Dehradun, which is 43 km away. Is located on the far side. According to the legend, the daughter of Raja Daksh was married to Lord Shiva. All deities were called for celebrating the victory over the demons, but Lord Shiva was not invited. After feeling humiliated Sati because of her husband not invited, Sati sacrificed her life in the same fire. After that Lord Shiva took Sati’s body out of that Yjana and spent many years roaming throughout the sky and some parts of the body of Sati fell on the earth and since then considered to be Shaktipith or Siddhpith. For example, the temple of Naina Devi, where her eyes fell, the Jwalpa Devi Temple is located, where her tongue fell, the Surakanda Devi Temple was situated, where her neck fell and Chandbadini Devi Temple It is also located at the place where the lower part of his body fell, the Kunjapuri Temple is located in the same place where his upper part of body fell. There is a large size marble slab to the entrance of the temple, on the marble slab, there is an inscription that temple has been presented by the 197th Field Regiment (Kargil). To reach this temple, you have to climb 308 steps. The special thing about this temple is that there is no idol of any kind inside. There is a Pindi inside the temple, where worship is done. The temple was renovated between 01 October 1979 and 25 February 1980. In the temple premises, the holy statue of Mahadev Shiva, Rakshak Bhairav, Narasimha Bhagwan, Nagraj etc. The temple prayer takes place in the morning at 6:30 and in the evening happens around Aarti 5 to 6:30. Har- Ki- Pauri – This is the main attraction of Haridwar, it is also called Brahmakund. It is believed that Vishnu himself came, his footprints can still be seen. Here the Ganga Ji is a huge hamlet before this ghat is seen coming down from the Ganga hills, it is the first plains, where Ganga comes. 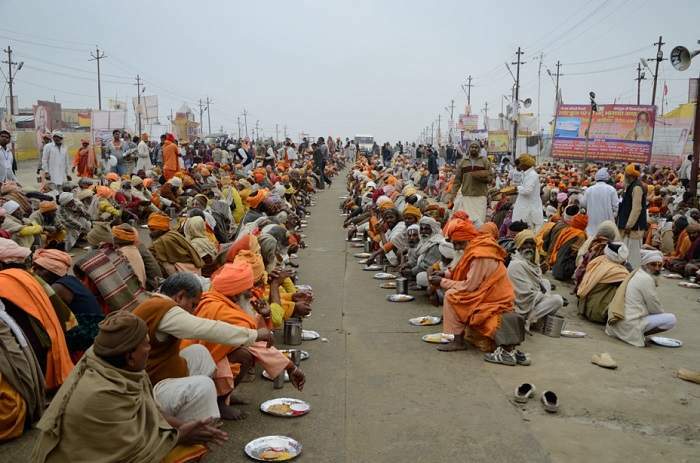 At the time of Kumbh Mela and the semi-Kumbh fair, it is desirable to see the roar, at that time it is the main ghat. The work of bone immersion, mundane is done mainly at this ghat. Chandi Devi Temple – This temple belongs to Chandi as Durga Mata. 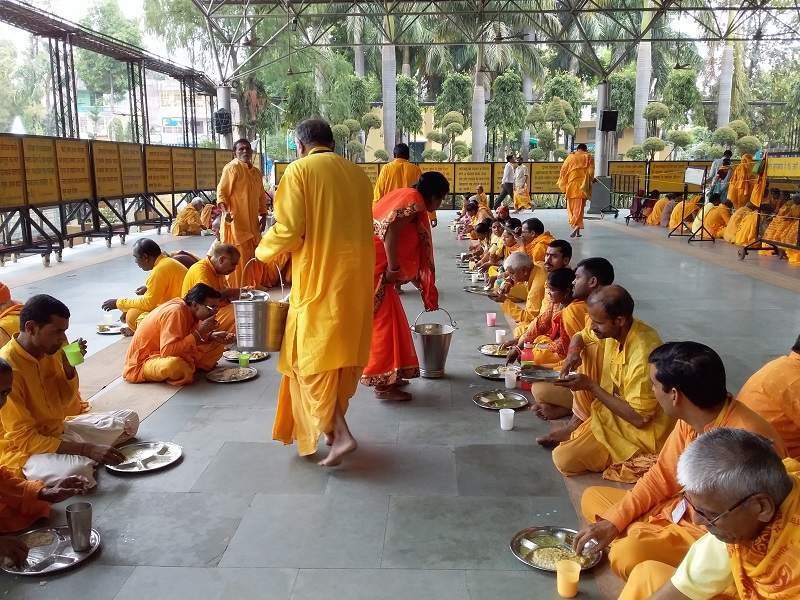 In the time of Navratri and Aquarius, there is a gathering of devotees here. This is one of the 52 Shaktipeeths of Mother Sati present in India. The idol of the temple was built and established by Adi Shankaracharya, but the temple was built in 1929 by a ruler of Kashmir. This temple is located on the Neel Mountain, 4 kilometers from Haridwar, can be visited by carriage, taxi or ropeway. Shanti Kunj– This is the main fortress of the Gayatri family spread all over the country. It was built in 1971. 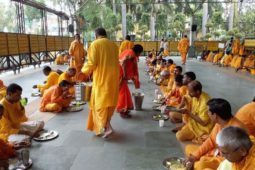 There is also an ashram where many types of education are given. Maya Devi Temple – This is also one of the 52 Shaktipeeth. It was built in the 11th century. This temple of Goddess Sati has a tremendous belief that it is said that the heart and the navel of the Goddess’s body were dropped here, whoever wishes for any vowel here, his wish is fulfilled. 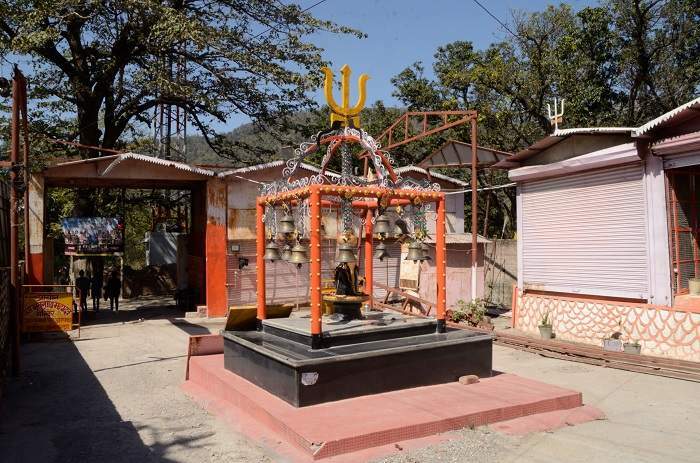 Mansa Devi Temple – This temple is located in the Bilwai mountain which comes in the Shiwalik hills. This temple is 1 kilometer away from Haridwar. By demanding recognition in this temple, a thread is tied in the tree near the temple, it says that every prayer is completed. After the recognition is complete, it is necessary to go to the temple again to open the thread. This temple can be visited only by the ropeway. Vaishno Devi Temple – The temple of Vaishno Devi situated in Katra of Kashmir is famous in Jagat Jagat. Like this temple, this temple has been built. This temple is also situated in the hill, where it goes through tough climbing and caves such as Vaishno Devi. Pawan Dham – This temple is known for its unique and different types of artwork. The idols are made on the wall with glass and mirror in this temple. This temple was built in 1970 by Swami Vedanta Ji Maharaj. Vishnu Ghat – It is said that here Bhawan Vishnu himself had a bath. This ghat is recognized that all sins are destroyed by bathing here. Most people go to this Ghat in Haridwar. Bharat Mata Mandir – India’s only single temple, where Bharat Mata has worshiped an idol. This temple was constructed in 1983 by Swami Satyamitrananda. The temple was inaugurated by Indira Gandhi. 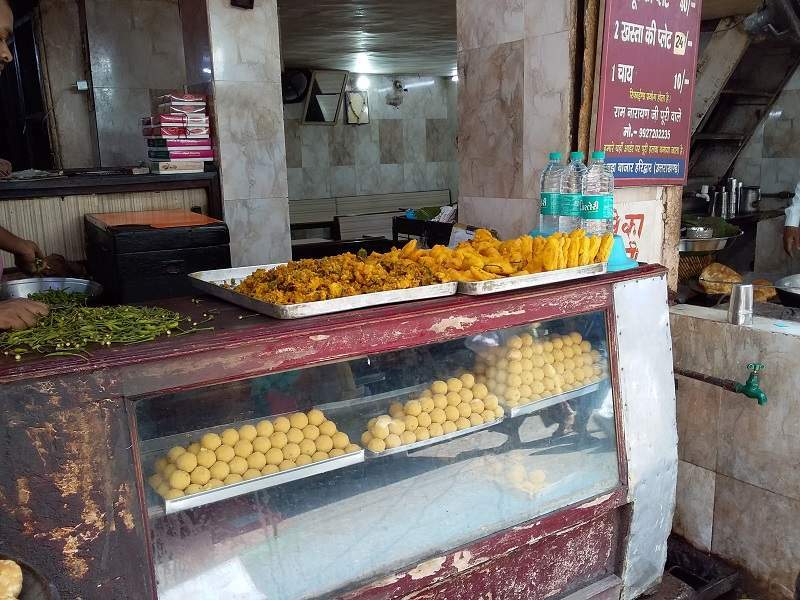 There are 8 floors in the temple, each one is a separate goddess, idol, and photo of freedom fighters, and also some unknown things about the history of India can be ascertained. It has a good museum for Indian History. Dudhadhari Blanishi Temple – This temple was built by the Blister Baba in his ashram. This temple is made of white marble, where the temples of all Goddesses are present. Shila Sanctuary – 11 kilometers from Haridwar, this sanctuary is the main attraction of tourists. 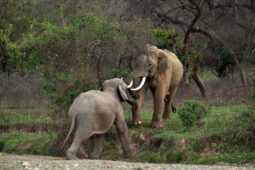 This is a journey away from the religious temple, where many wild animals are seen. Saptarishi Ashram – There were seven Sages sitting together and worshiping together. It is also called the Saptarishi Kund. Parad Shivling – This Shivling is of 150 kg. Here is a fair on the occasion of Mahashivaratri, here is a Rudraksha tree, which is mainly seen by the people. In Haridwar, many forms of progress will be seen with religious peace. Here people go for peace of mind. Fighter from abroad goes here, and Hindus become absorbed in the religion and take them for themselves. Bhootnath Cave is located on the edge of Himalayan water stream about 2 km away in the north direction from the Bhootnath Temple, Rishikesh. 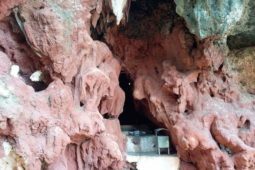 It is a natural cave which is surrounded by the high tall trees and the mountains where some Hindu monks are living inside the man-made shelter. Outside of the Bhootnath cave has vast space for the meditation & yoga with the sounds of gurgling water stream & also there is an uncompleted temple of Shiva with Shivalinga & a little far going, on the edge of the gurgling water stream there is another Shivalinga under a giant Pipal tree. There is a temple of Lord Shiva in Rishikesh in Pauri Garhwal District is famous for it’s a mythological descriptions in the Shiv Puran. 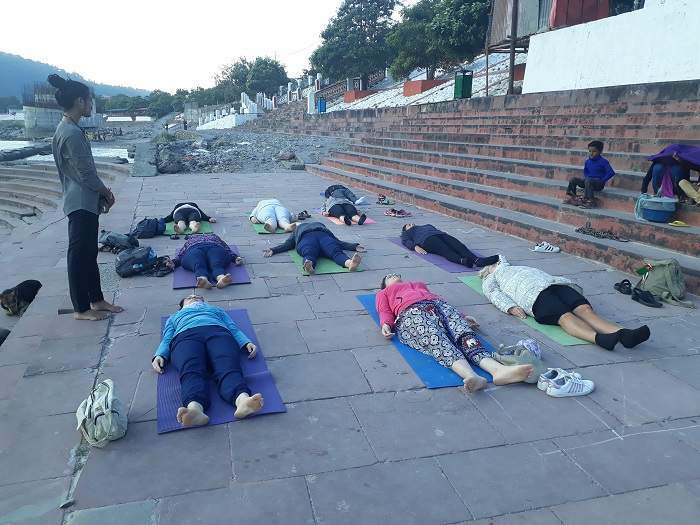 It was build by Sri Kailashananda Trust, Rishikesh. The thirteen-story temple standing behind Parmarth Niketan is known as the temple of Bhoothnath Baba. It is believed that when Lord Shiva came out with a procession to marry Sati, then Sati’s father Daksh had stopped Shiva and his procession in this Bhootnath temple. The Bhootnath temple itself is amazing. Its main courtyard is also amazing, where there are ten bells all around Shiva Linga and all the bells have its own distinct sound. When you start ascending to the temple, you will see that every single floor depicts the gods and goddesses associated with Nandi, Hanuman and Lord Shiva. In the end, crossing the several stairs and passing through the last floor, when you reach there, there is a small temple of Shiva where priests of the temple found sitting. In the thirteenth floor, when you visit Lord Shiva, you can also see the procession of Shiva’s ghosts through pictures in this small temple. Also, when you look at Rishikesh town from the top of temple, you will enjoy this wonderful view. This Bhootnath temple of Lord Shiva is surrounded by Rajaji National Park by three sides. Danda Nagaraja Temple is situated in Pauri district of Uttarakhand, the state is famous among devotees as well among tourists for its unique stories and beliefs. It is located in the Benelushua Patti, this temple is situated about 37 kilometers from Pauri and 115 km from Rishikesh. It is a unique incarnation of Lord Shri Krishna Ji in the Garhwal region of Uttarakhand has a lot of recognition. 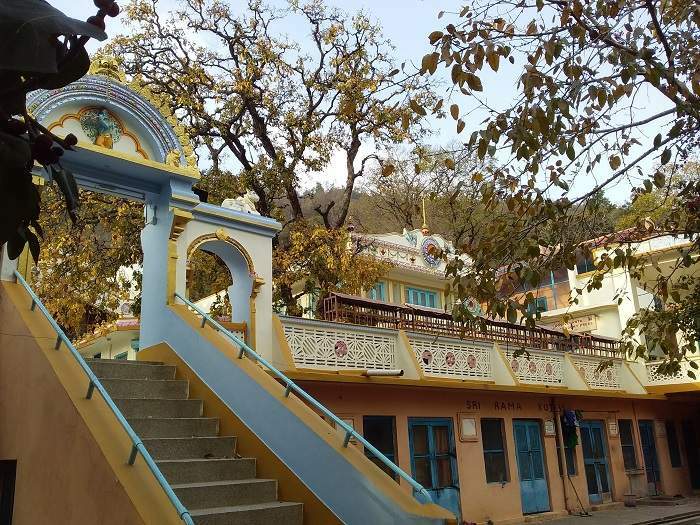 In the entire Pauri district and Garhwal region, this temple of Lord Krishna is the main center of faith. 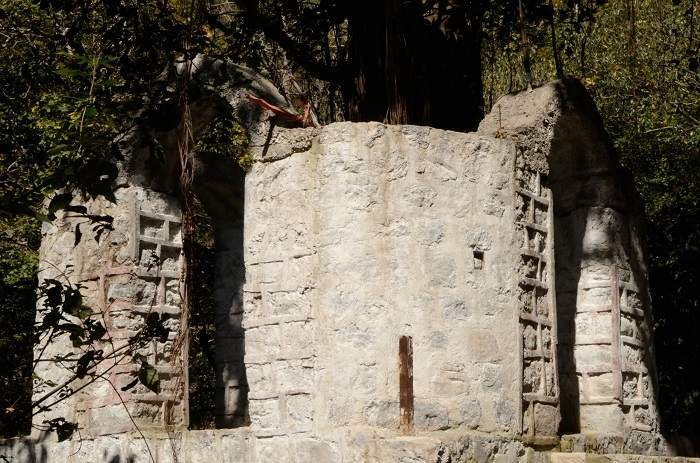 This temple is situated on the Adwani-Baganakhal road, about 45 kilometers from the city of Pauri. One of the incarnations of Lord Krishna ji in the Garhwal region is Nagaraja, Devashakti’s highest regard. 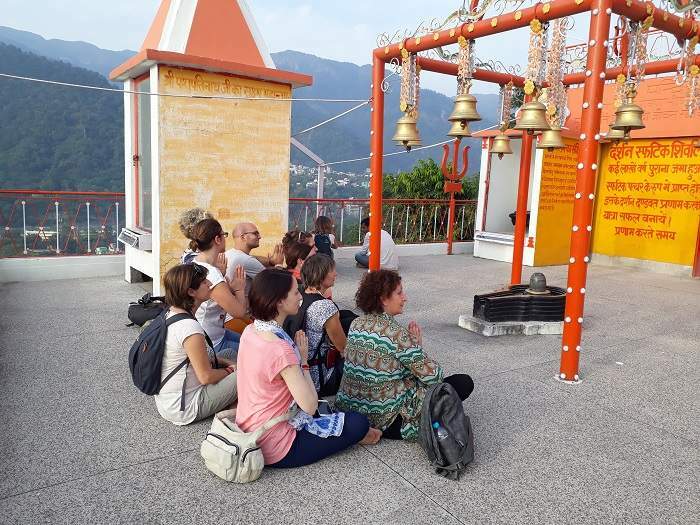 Every year, foreign tourists come to know the magnificence and importance of the temple and according to the tradition of the temple, write their name on the bell and bind them in the premises of the temple. After worshiping in the temple, sitting in the cool shade of trees makes a wonderful experience. Here people ties bells to the temple for their fulfilment. Today you will find thousands of bells tied here, which are important attractions of temple beauty. This wonderful temple attracts foreign tourists too. A celebration to be held in the Chhatra temple built on the roof of the sanctuary of the temple is organized here every year in the month of April, a grand celebration is organized on the 13th and the 14th day of Baishakhi. The magnificence of the temple is worth seeing during this fair. In order to see this grandeur, thousands of devotees from different places arise. During this fair, priests of the temple change every year. People offer flag and bell to the Goddess goddess. Road Trip: Blackjack Nagaraja is situated about 34 kilometers from Pauri and about 49 km from Devprayag and 115 km from Rishikesh. With Pauri, you can reach here by booking any personal tax or by bus. 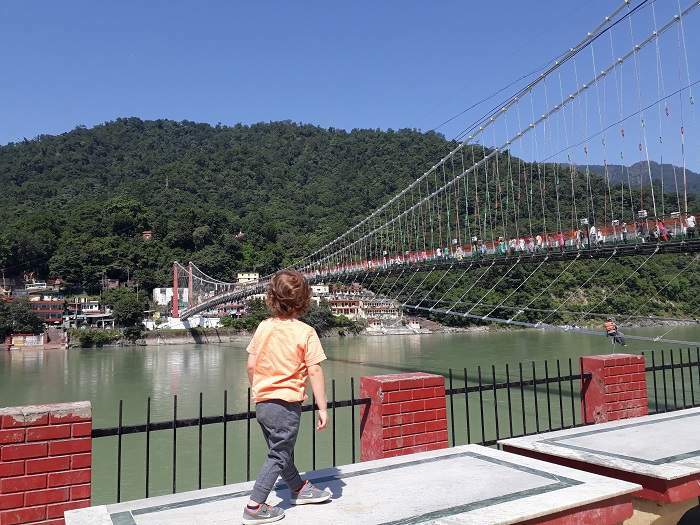 But from Devprayag, you will have to book a private taxi to reach here because there is no bus facility available from here to Danda Nagaraja. Here is the nearest railway station Haridwar, which is situated about 100 kilometres away from here. Here is the nearest airport Jolly Grant Airport, which is located approximately 131 kilometers from here. Right time to visit the temple of Danda Nagaraja Temple: By the way, you can come here to visit the Nagaraja Gods throughout the year, but in the months of March to June, the view here is filled with the beauty of the flowers of bullion. 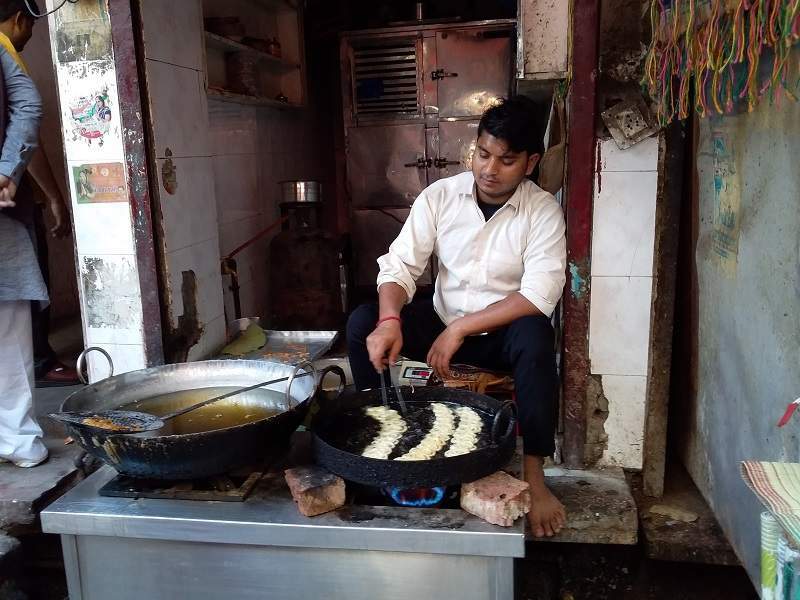 You can reach the temple comfortably by taking the natural joy of the shady trees of the oven, with the cold and cold breeze here. 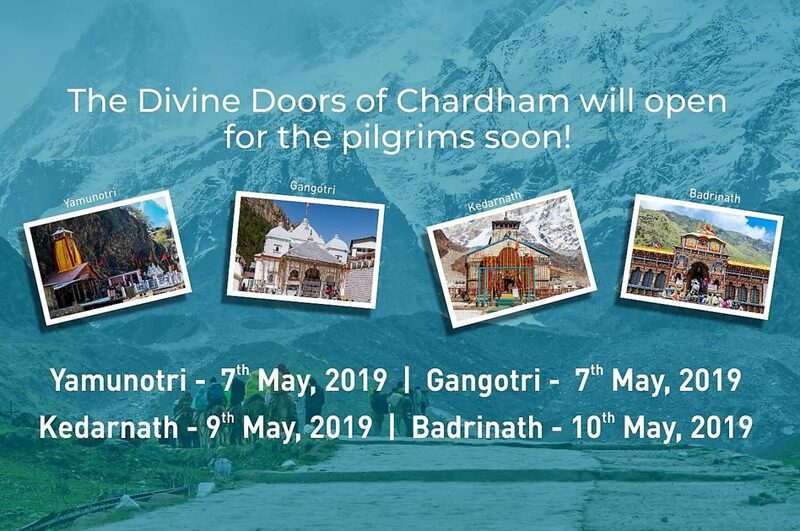 The Chardham yatra of Uttarakhand 2019 is starting from 9th May. On this day the Kapat of Gangotri, Yamunotri and Kedarnath Dham will be opened at the festival of Akshaya Tritiya. 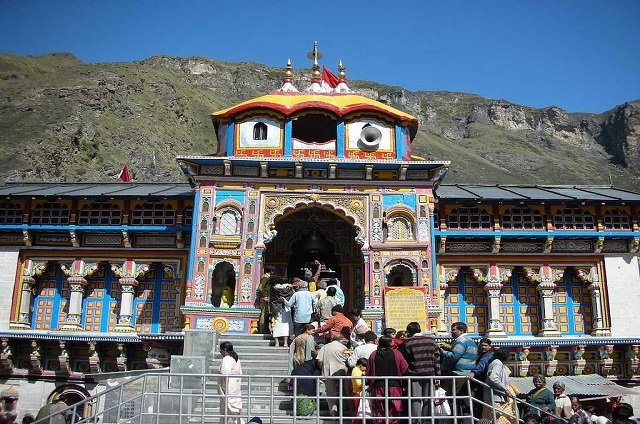 While on May 11, the doors of Badrinath Dham will open. It is not just religious tourism, it also gives an opportunity to behold the wonderful natural beauty. This four Dham journey is considered very pure. Every person of Hindu religion wants to visit CharDham once in life. At the same time, keeping in view security, weather updatesand control rooms have been arranged with information about the route, whichwill help the passengers. To reach Yamunotri, you reach Hanuman Chatti viaDehradun-Mussoorie, Naogaon-Barcot. The journey ahead from Hanuman Chatti is 14kms. 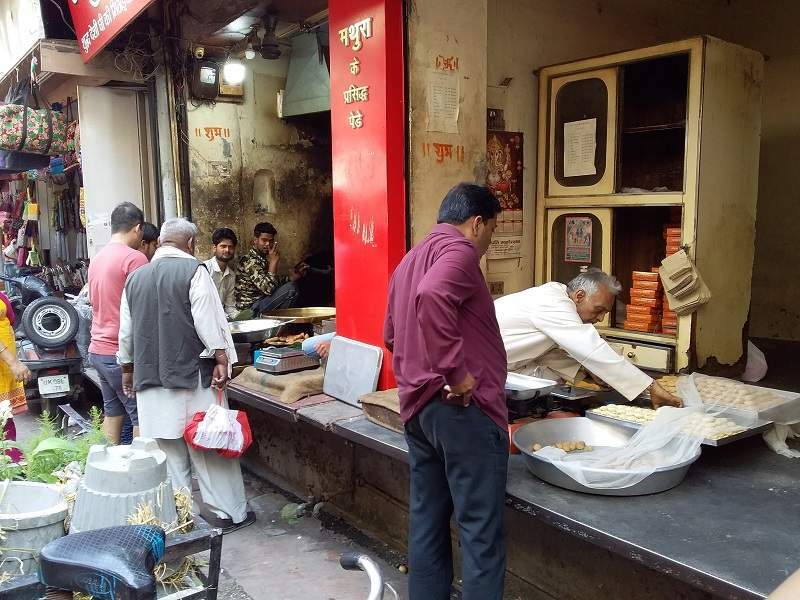 From here, Janki Chatti can be reached by taxi, which is easily available. 5 km trek route from Janki Chatti. Sometimes the old people find difficult to go by walk then they could take the pony to reach the temple of Yamuna Ji. Gangotri is 228 km from Yamunotri. 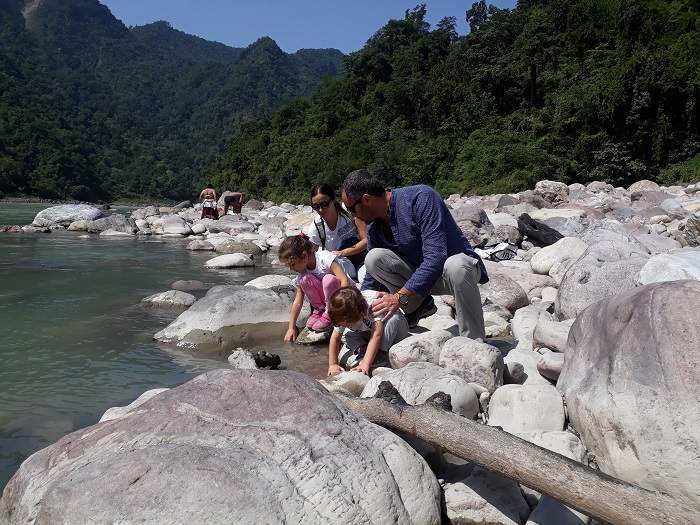 Therefore it is compulsory for you to stay in Uttarkashi. From Uttarkashi , Gangotri is 90 km away. From there you can reach Gangotri the next morning. 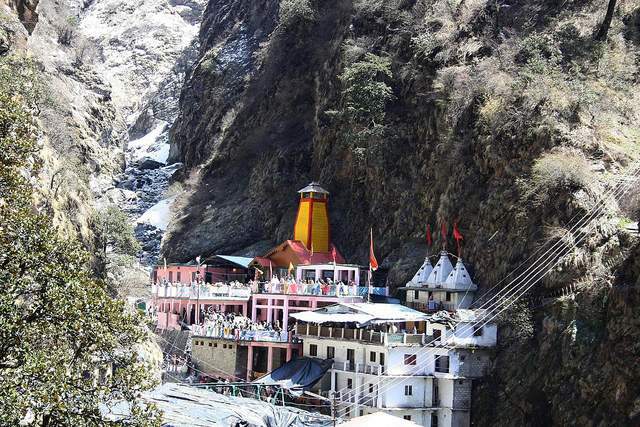 Lord Vishwanath temple is Uttarkashi can be visit by walk form yourhotel. 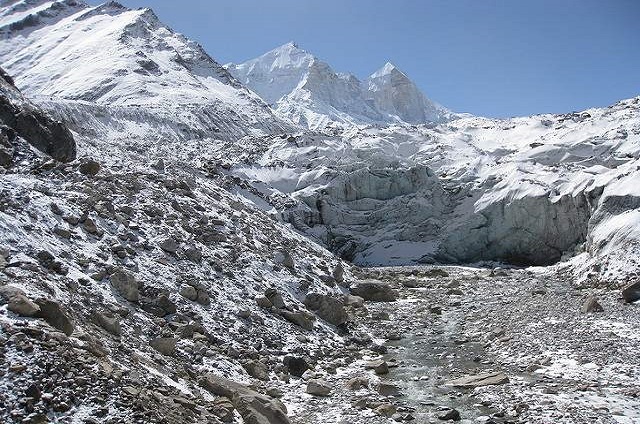 Gangotri is 10,300 feet (6,672 meters) from sea level. Before Gangotri there is Ganganani has a Paraishhar Kund of hot water. After bathing here devotees visit Gangotri and pay their homage to Temple. After returning to Uttarkashi, the journey to Kedarnath starts the next morning and overnight at Guptkashi. You can enjoy the journey of snow-capped in between the highmountains and thousands of feet deep valley. 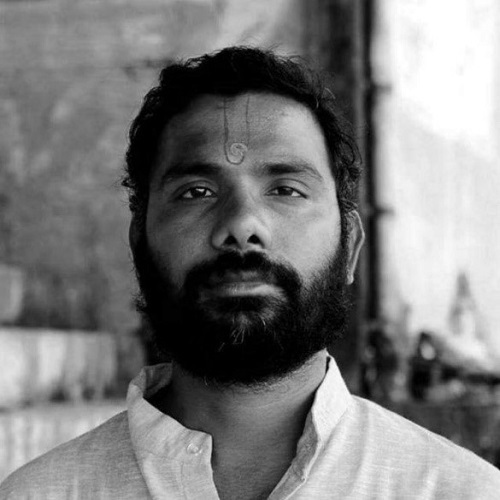 You will reach Gaurikund beforeBaba Kedar. There is also a hot water Kund. After bathing here in the Kund, 22 km of Kedarnath begins. Before the disaster of 2013, the distance was fourteen km. But after the disaster, changing the entire geography of Kedarghati, this distance has now increased. From here you can hire a horse-palanquin for Kedarnath. After getting a darshan in Kedarnath can do overnight in Gaurikund. If you wish, you can stay in Kedarnath. Apart from this, Kedarnath can also reach Guptkashi. Badrinath is 229 km from Gaurikund. There are two routes to go from Badrinath. One Kedarnath is 243 km by Rudraprayag and the other is 230km via Chopta. After the closure of Kedarnath Temple in November, worship is done in Ukhimath. Therefore, going to Ukhimath, Tungnath Chowpata is a much better option. This path is very captivating. It is at the highest elevation in places falling during the entire journey. Here, you can visit Tungnath.